Royal Leather is Charriol's take on a deep, distinguished perfume genre that is full of charcter and masculinity. Woody yet balanced, Charriol Royal Leather Eau de Parfum fuses the natural tones of worn lather with the woody aroma of cedarwood. Ginger, iris and saffron help to calm the most powerful woody tones and allow an air of elegance to emmerge delivering the perfect leather fragrance. Charriol Royal Leather Eau de Parfum is full of character & virility and is best suited to men who prefer heavy, dark aromas. 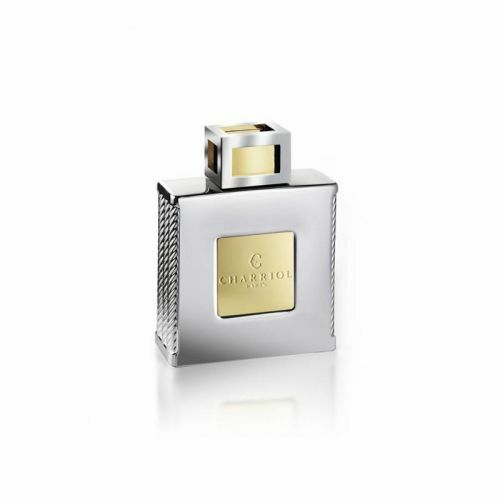 It's often difficult for perfumers to achive a leathery perfume without over whelming the wearer; Charriol have done just that and created a perfectly balanced perfume for men that is beautifully spicy and full of character. Charriol Royal Leather Eau de Parfum is best suited to those who prefer to wear something 'off the beaten track' and impress whilst achieiving an air of elegance. 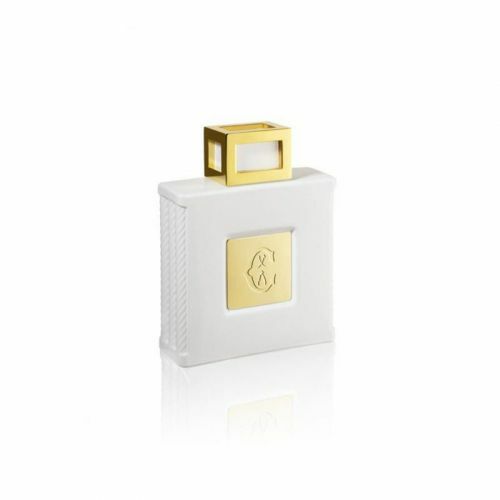 Charriol Royal Leather opens with top notes of iris and ginger that quickly settle into a heart of cedarwood and amber. The long-lasting scent is subtle, spicy and reminiscent of well-worn-in leather. Spray your Eau de Parfum onto the pulse points; the next, wrists and chest. Use your Royal Leather sparingly as it's very strong and a tiny amount does the trick!